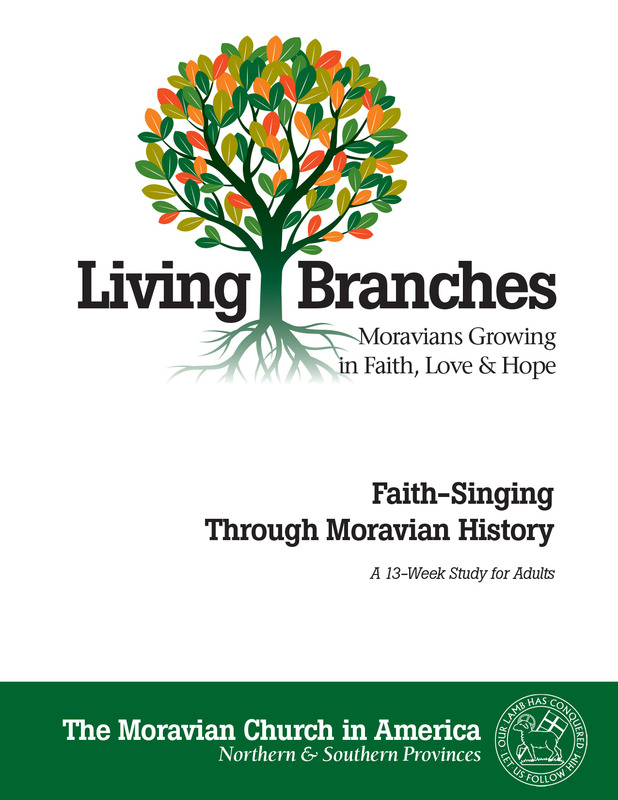 The Moravian Church in America has a brand new resource for teaching our Moravian heritage! 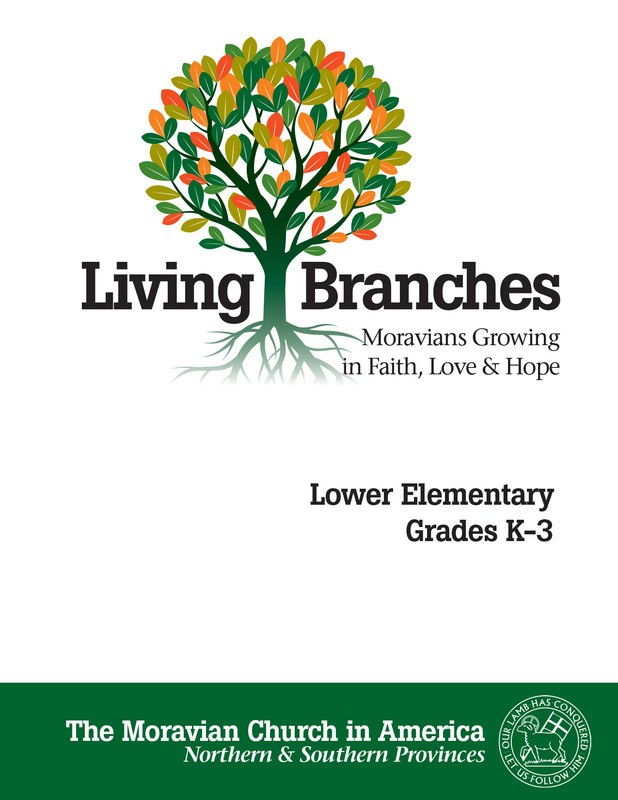 This new curriculum, called Living Branches: Moravians Growing in Faith, Love & Hope, is a flexible, 13-week Sunday School program focused on sharing the story of our Moravian heritage from Jan Hus to the present day. It includes lower elementary, upper elementary, youth and adult components. 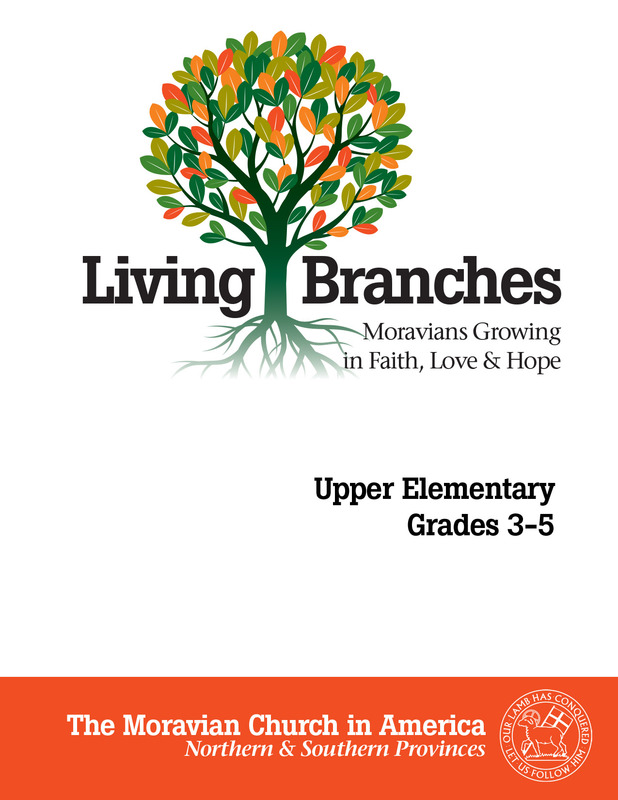 Each program in the Living Branches curriculum covers historical topics and figures like Jan Hus, Gregory the Patriarch, John Amos Comenius, Count Zinzendorf, Moravian missionaries and more. Curriculum planners coordinated the sessions’ topics so that a particular time period or historical figure could be studied by all ages. For example, if the Moravian Church is celebrating Comenius, Sessions 4 and 5 throughout all age ranges can be pulled out and explored.  The Upper Elementary program is for children in grades 3-5. Printed in full color and presented in a 3-ring binder.